International Site Advisor: Ali Gonul, M.D. Ege University Faculty of Medicine is a public university founded in 1955 and ranks among the top educational institutions in the country. Located on the Aegean coast, it offers state of the art clinical care ranging from emergency services, pediatrics, obstetrics and psychiatry to organ transplantation including kidney, liver, and heart. The campus is well located and includes a “student village” where medical students and residents are housed within walking distance of the clinical campus. 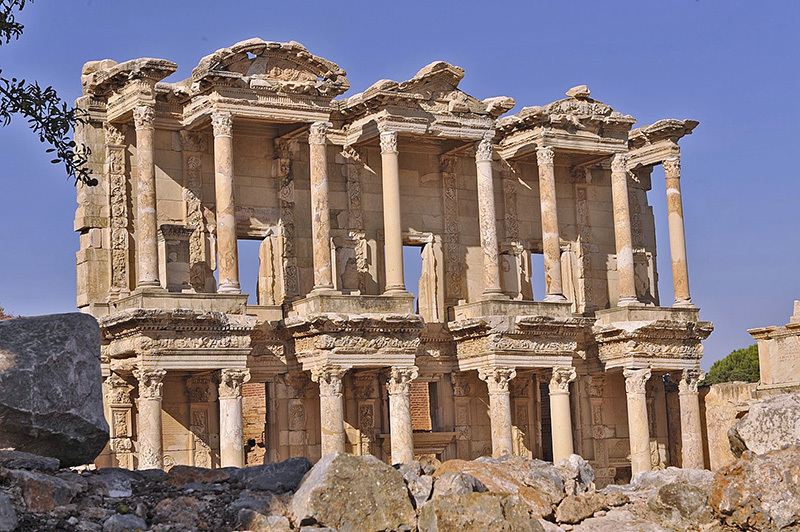 The city is located at the ancient site of Smyrna, where Homer is said to have been born, and in proximity to some of the world’s best-preserved Greco-Roman ruins at Ephesus and Bergama.